You're viewing 1- 12 of 12. Magazine containing information about homemaking, family and marriage, and fashion. Includes recipes and some short stories. A Japanese magazine for middle-aged women, published by Magazine House. Many issues of the magazine concentrate on particular topics, but the magazine as a whole tends to dwell on interiors, cooking, health, and looking young. Accessible, practical, and profound, Lion’s Roar offers Buddhist wisdom for your life—on everything from health, parenting, and relationships to politics, social action, and the arts. And of course, teachings on Buddhist meditation and practice from today's best teachers and writers. Formerly Shambhala Sun. 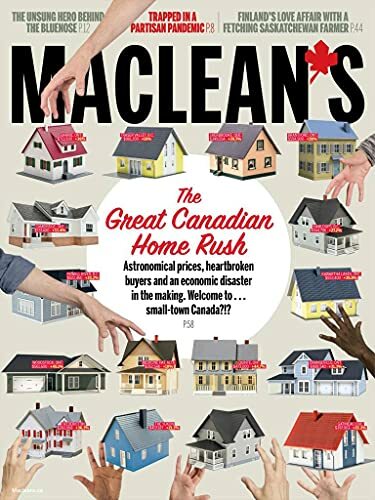 Get trusted insight and thought-provoking opinions on the issues at home and worldwide - and what they mean for you - in this leading Canadian current affairs magazine. Majesty gives its readers a colourful insight into the privileged lives of the royal families of the world. Personalities, lifestyles and fashion are all captured in exciting features and stunning photographs. The oldest publication in Russia for entertaining reading. La nueva revista para Latinos. Publishes news on Vietnamese communities all over the U.S. Also, includes information on cast-aways, research of lost peole, encouragement of Vietnamese-American citizen's volunteer works, and various other topics. "For more than two decades, Royalty has chronicled the lives and times of the world's Royals, focusing on the British Royal Family and especially the Princess of Wales during the decade of the Eighties when she captured hearts worldwide. The magazine creates a colourful record of Royal history as it's being made, a joy for current generations to treasure and a collection that can be passed on to future generations to cherish." --Publisher website. Saigon nhỏ = The Little Saigon news. 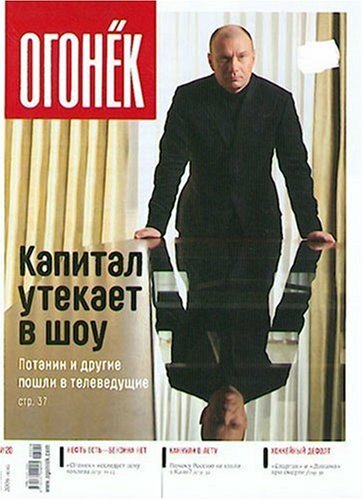 A Russian-language publication covering health, beauty and harmony, balanced diet and special diets, healthy children, treatment of chronic and seasonal ailments, and advances in medicine. *Premium content requires a Sno-Isle Libraries card for access outside of Sno-Isle Libraries. Many magazines don't offer full-text reading for their current copy, but do for last month and older. There may be a delay before the full-text is available for the current edition.